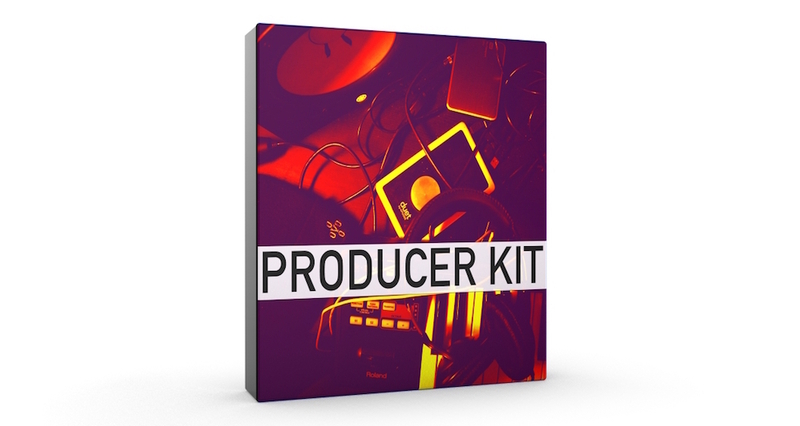 For newer producers or even producers with experience, how to make better beats is an endless discovery. These tips from platinum award winning producers will help you along the way. If you wish your production or composing level to reach Kendrick Lamar or Logic, you have to listen to their music and analyse harmonic details to mix balance, use of sounds to vocal treatment. Do this one song at a time and experiment with what you find out. At the end that quality will meet with your ways and end up in a unique place. Even if it doesn’t feel like your best track, finish what you start. 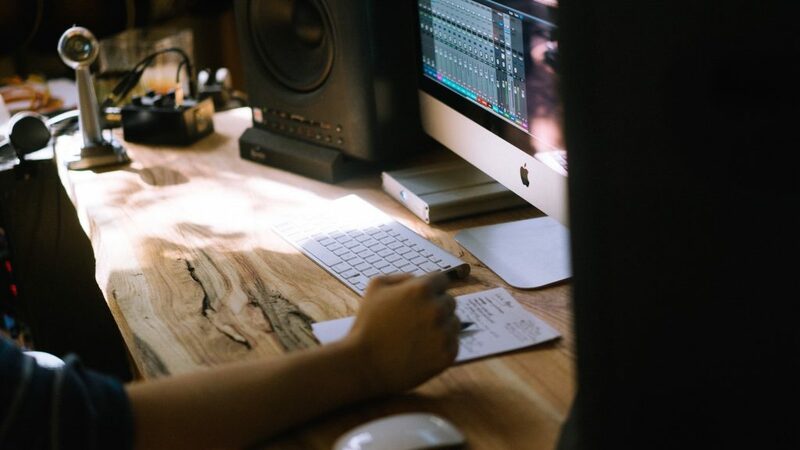 Top artists and producers finish a lot of material which strengthens their workflow and let them succeed on the long run. Turn it into a daily practice, put time limits to finish sections or limit your sound sources and finish what you start. Every hit song has a unique musicality to them that makes it memorable and that is why people listen to them again and again. You can not make a hit song with the production quality only so stop obsessing about it. Music is a soulful and technical thing at the same time. When you have great examples of tracks produced, making A/B tests with your music to what legends produce will improve your game a lot.